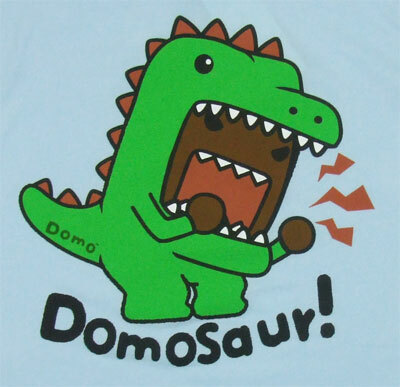 Domosaur Domosaur Domosaur Domosaur Domosaur! SIGBOVIK 2014. 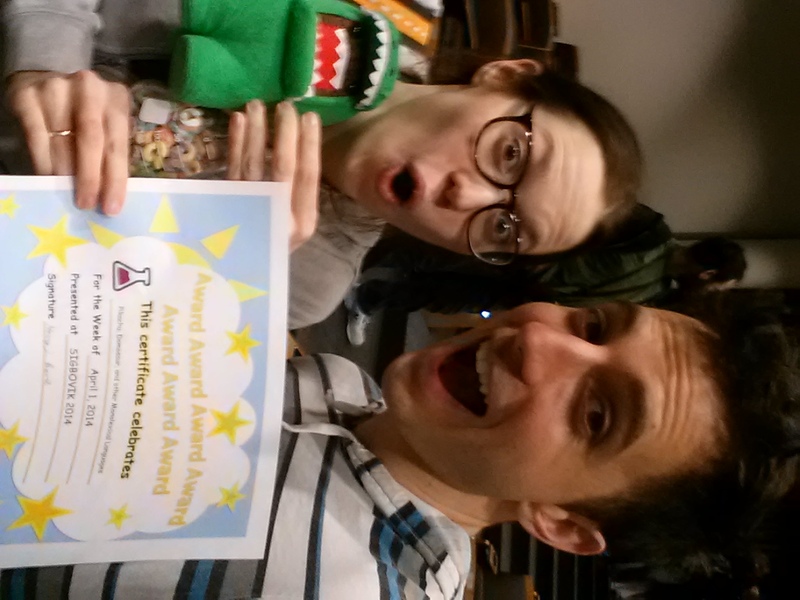 Winner of the prestigious "Award Award Award Award Award Award Award"
I have one PhD student named E.